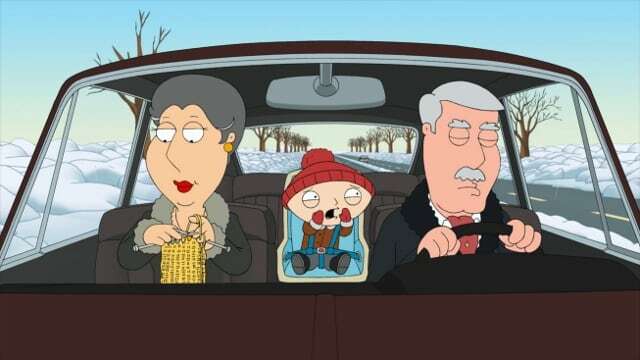 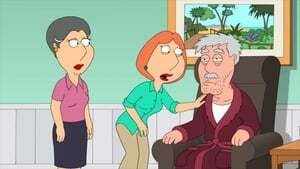 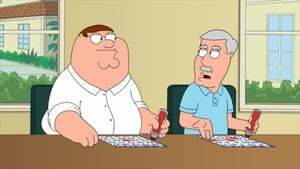 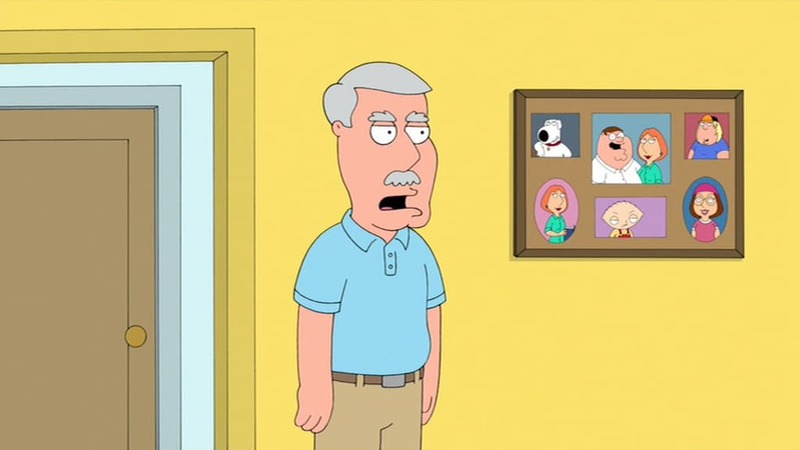 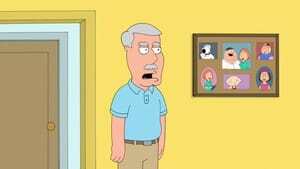 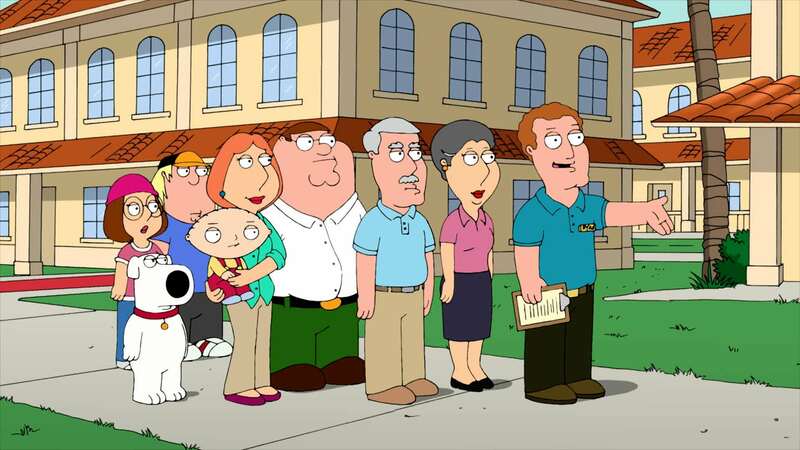 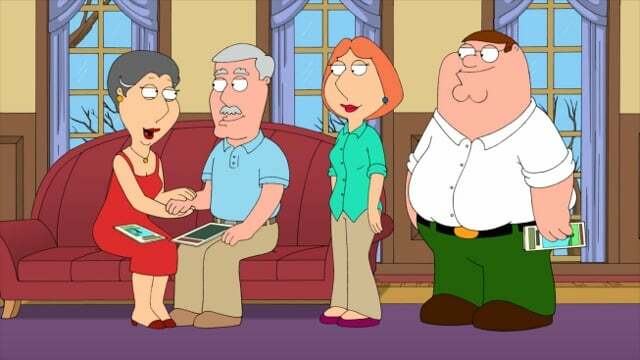 It’s winter in Quahog, and Lois’ parents take Stewie away on a trip. But when Carter falls asleep at the wheel, the family decides it might be time for him to retire. Peter and Lois take the clan to Florida to check out some fine retirement communities, but Carter refuses to go down without a fight.